- You Need Install Ribbon Disabler for Windows 8 and 8.1 Download. - To back start menu windows 7 so use Startisback. 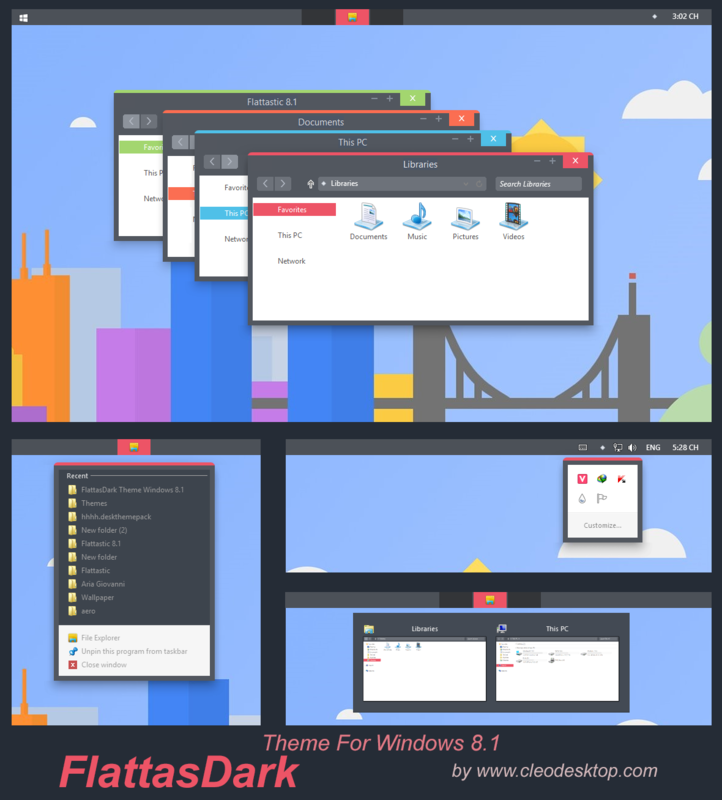 - Copy all file in "Theme" folder to "% windir% / Resources / Themes".